Loyalty to a brand depends primarily on the consumer experience with the brand. Brand identity, which provides direction, purpose and meaning for a brand, is also linked to consumer experience and engagement. Protech Group is a well known real estate brand in Assam and the Northeast of India. Kuhipaat was assigned the responsibilities for digital branding and marketing for the brand. The team of Kuhipaat has designed the website and the social media strategy for the brand. The team of Kuhipaat wanted to increase brand engagement for Protech Group in the digital space. Also, we wanted to increase page views for our website and our social media pages. In order to do the same, we thought of building a ‘Brand Character’ that interacts with the prospect customers on a regular basis, in a meaningful way. A great example is set by the Amul Brand. Likewise, Amul has created the character of a pleasantly plump girl in a polka dot dress with a big smile to promote Amul butter. As a result, the ‘utterly butterly girl’ has become a part of our lives as very real as any other person in our families. The brand character has to be credible and trust worthy. 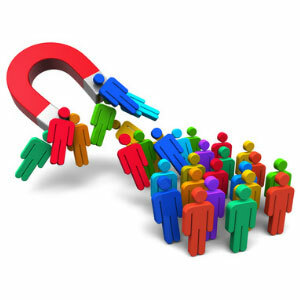 It has to have reasons to interact with the customers consistently. Consumers need to see value in what the character has to say or offer. The Kuhipaat team observed that consumers in general have a lot of questions regarding real estate and buying of properties. It is primarily because of the fact that home purchase is a once in a lifetime decision. Also, there were no credible websites that concentrated on the real estate problems and questions in Guwahati and the northeast of India. We arrived at a decision to fill that marketing and information gap by creating a brand character who answers questions about various aspects of real estate. 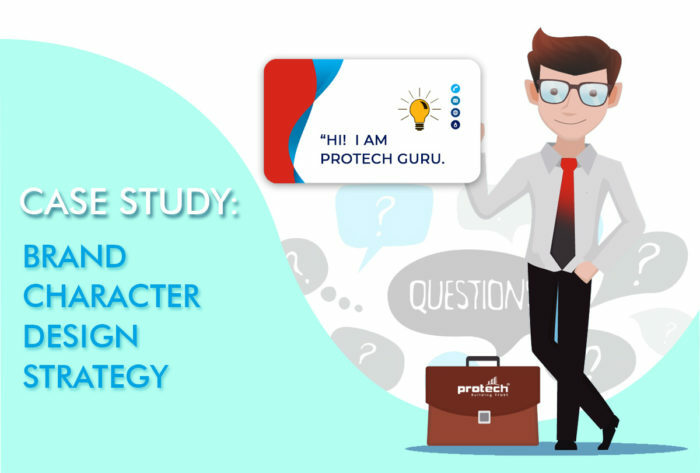 Hence, Protech Guru was designed as a 2D character who would help customers in taking decisions related to buying their homes. We designed the character to gain a brand image in the minds of customer when they remember about the Protech brand. It has to bring the brand to life representing the personality of the Protech brand in terms of visual identity. Eyeglasses – to make the character look intelligent. In the website, the FAQ page belongs to Protech Guru. He writes the FAQs. All the answers present in the FAQ page are written by him. On the FAQ page, there is a online form for visitors to ask questions to Protech Guru. On the social media pages, Protech Guru has the Thursday booked for him. 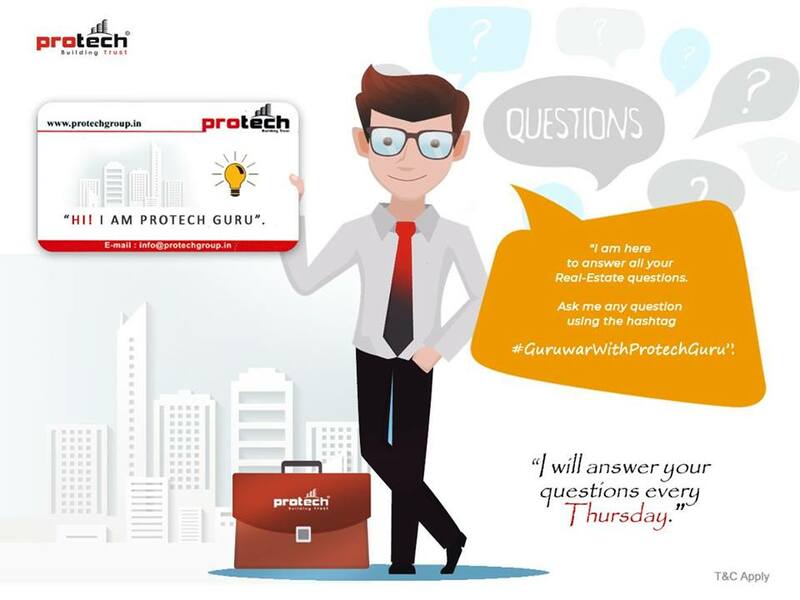 Every Thursday, Protech Guru answers a question related to real estate on Facebook, Twitter and Instagram pages of Protech Group. FAQ page Website Banner – Kuhipaat. The main focus of the Kuhipaat team was to successfully create a brand character, promote it well and create brand and website engagement for our client, Protech Group. 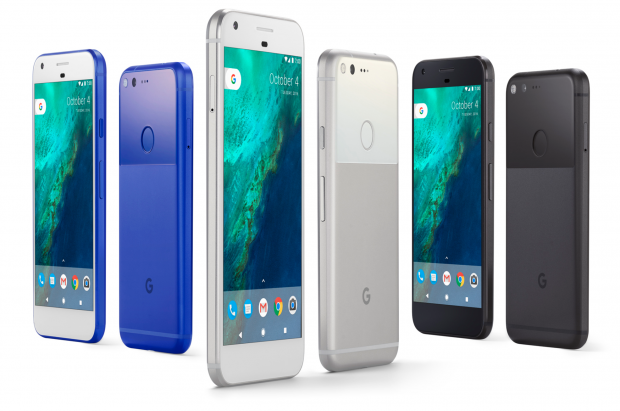 It gave us opportunity to create interesting content for the brand as well. 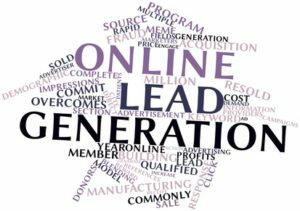 As a result, the page views, and social media engagement of Protech increased, leading to successful conversion of website and Google ad leads. What’s more, to our knowledge, Protech Guru is the first ever brand character built in Assam by a communication agency in Assam. 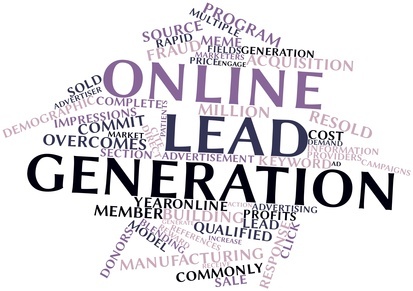 Kuhipaat is a digital marketing service provider with a focus on website design and development. 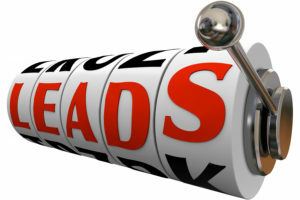 We believe we can add significant value to our clients’ businesses through our website and online marketing strategies.